Is it time for cybersecurity to be seen as less of a burden and more of a business enabler? 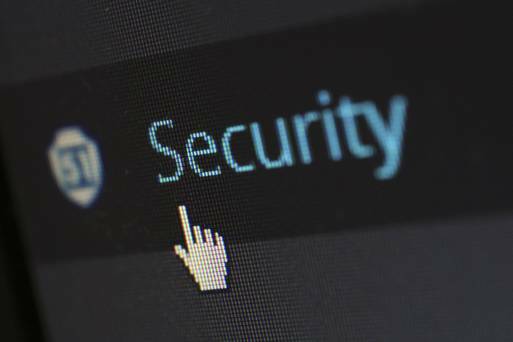 If you ask most business owners, they’ll tell you that they see IT Security in a similar way to paying a visit to the dentist - potentially painful, highly intrusive, but you’ll regret avoiding it in the long term. In a recent Cisco survey, 74% of respondents said that the main purpose of cyber security was to mitigate risk, instead of enabling growth. Reducing risk is of course a huge part of it. You need to work out what ‘risk’ actually means in your specific business (i.e. where can data breaches happen, where might there be a lack of compliance, how do we know if there’s use of unauthorised software…). Any good security partner will sit with you in these key stakeholder meetings, and help you build a security infrastructure that is specifically tailored to your company. In fact, 39% of our survey respondents said that they had actually halted ‘mission critical’ initiatives due to cyber security concerns. We’re turning a corner with IT Security. Historically, if you had a weakness in your business, you’d buy a box to deal with it. If you had a big weakness, you’d buy a big box. This sort of reactive behaviour has caused many businesses massive headaches, because their infrastructures are so complex, with many small holes which hackers love to exploit. At Cisco, we believe IT Security can and should be a business enabler. Take for example the bullet train in Japan. An amazing feat of engineering, with awe inspiring speed. But it didn’t get to be the fastest train in the world because of aerodynamic seating or go faster racing stripes. It got to be the fastest because it has a well thought out braking strategy which doesn’t drag on the train’s performance. We’ve taken a similar approach to the way we help our customers look at their IT Security strategies, and the way we’ve built our extremely comprehensive Security portfolio. It’s about making your users’ lives better; not hindered by Security road blocks. The key to it all is visibility; you have to know what’s going on in your networks. We’re helping businesses to predict attacks before they happen, learning from historical attacks, and putting an action plan in place to prevent it. It’s the most significant change to enterprise networking ever, and I’m proud to say we’re leading the charge on this. IT Security isn’t just a ‘cost of business’ anymore, known for stifling innovation initiatives. This time, it’s about driving them.